Unquestionably, the rise of hospital mergers and acquisitions is one of the most significant trends to appear in the health care sector in the past few years. With increasing frequency, smaller care providers are uniting to create larger entities in order to better compete in a rapidly evolving market. Naturally, this presents major opportunities for many of the newly created care providers, as they can increase their market share and offerings for patients. However, this merger and acquisition activity also poses serious challenges. Arguably the most notable of these is the need to achieve IT integration and optimization. Without significant progress in this area, many of the potential benefits of hospital mergers and acquisitions will be undermined. That's why leading health care providers should look to third-party business informatics service providers when contemplating mergers and acquisitions. To understand the significance of informatics in this sector, it is first worth considering just how significant a role mergers and acquisitions now play in the health care industry, and the IT implications of this trend. "The Affordable Care Act and related reforms are driving M&A activity." According to a recent report from CSC, the Affordable Care Act and related reforms are largely responsible for the conditions that are driving M&A activity. "With emphasis now on accountable care, cost control and disease management, organizations are increasingly looking to join together so that they have the leverage to address these matters at scale," the report explained. Highlighting the scope of this trend, CSC cited a 2013 study from Booz & Company which estimated that there will be many as 1,000 health care acquisitions or mergers between 2013 and 2020. 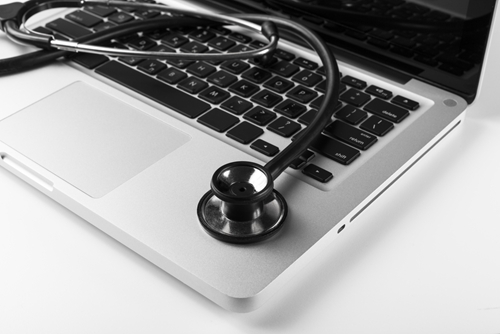 These efforts pose a major challenge for health care providers' IT departments. In many cases, the two entities involved in such activity will have IT systems in place that do not naturally or easily integrate with one another. Furthermore, personnel from each hospital will have their own habits and preferences in regard to IT. A sudden forced conversion will have an immediate, negative impact on both productivity and staff morale if handled improperly. Another key factor in these mergers and acquisitions is the issue of security vs. convenience. In recent years, the development and adoption of electronic health records and other digital tools have made it possible for health care providers to make patients' medical records and related information more available than ever before. Patients are now coming to expect this level of accessibility from their care providers. "[The past five years] have seen an intensification of consumerism, the desire for customers to have access to their data in real-time on their mobile devices," Bryan Kissinger, executive director at Kaiser Permanente, told PricewaterhouseCoopers. 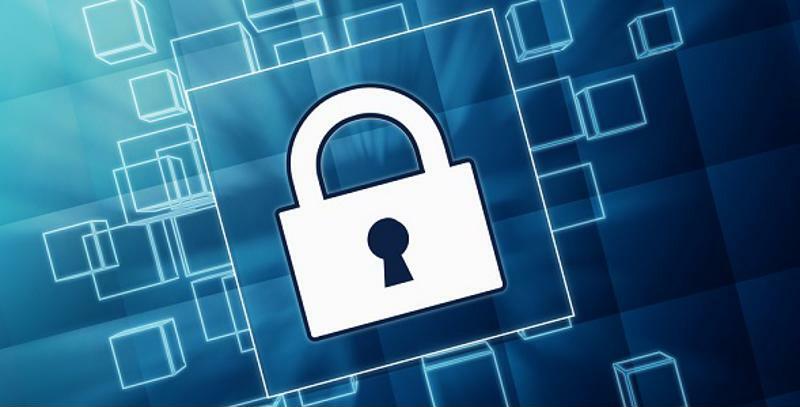 Yet hospitals must also ensure that this move toward data accessibility and convenience does not come at the expense of security and compliance. A PwC survey of 1,000 U.S. patients found that the vast majority of respondents prioritized health data security over accessibility when it came to doctors' notes, diagnoses, medical tests, imaging results and drug prescription information. Data security needs to be a priority. Put simply, patients across the country increasingly expect care providers to make their personal health information readily available without risking exposure or loss. This is a difficult challenge for any care provider, and becomes exponentially more difficult in the case of a merger or acquisition, when two distinct IT infrastructures are brought together. The complexity of IT integration, particularly in the context of a merger or acquisition, is such that most health care entities simply do not have the resources or expertise needed to effectively oversee these processes independently. By bringing in a third-party partner with expertise in clinical and business informatics, however, health care providers can effectively address all of the issues highlighted above while continuing to enjoy the benefits provided by merger and acquisition activity, as well as general growth and expansions. Specifically, care providers need to look for firms that have proven track records of guiding and overseeing similar efforts in the past. These partners should also demonstrate a robust understanding of how informatics and IT in general actually operate within the realm of patient care. This knowledge should take into account both the business and medical components of hospital IT, as well as the need for evolving, secure data handling going forward.